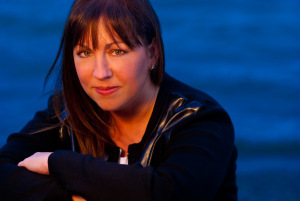 Connect with Rebecca on Facebook , Pinterest, Goodreads and Twitter. Connect with Juliette on Facebook and Twitter. 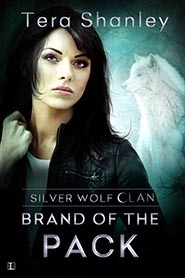 As the last of the Silver Wolves, and the only female with the ability to produce werewolf offspring, Morgan Carter is a wanted woman. Male suitors from all packs vie for her, and threaten the safety of her young niece, Lana. But there is only one man Morgan wants . . .
Greyson Crawford has been through hell and back for Morgan. And he’d do it again. But until she learns to trust him, and lets him claim her as his own, he can’t fully protect her. 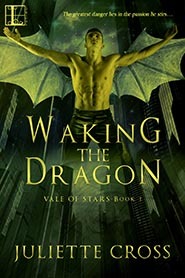 When a force more powerful than either have known threatens to tear them apart, can Greyson convince Morgan to accept him as her mate once and for all, before it’s too late? 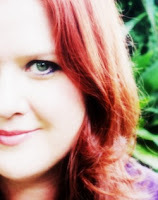 Hybrid author, Tera Shanley, is the twisted mind behind the zombie-rific Dead Rapture series. Schooled in weaponry and with an alpha male of her own, the dystopian romance genre was a natural draw. She has several books published through Omnific Publishing/Simon & Schuster and Lyrical Press/Kensington. A happy inhabitant of cozy, small town Texas, she spends her days chasing around her rambunctious family, spending time outdoors, reading, and typing up the stories her characters demand she write. Connect with Tera on Facebook and Twitter.